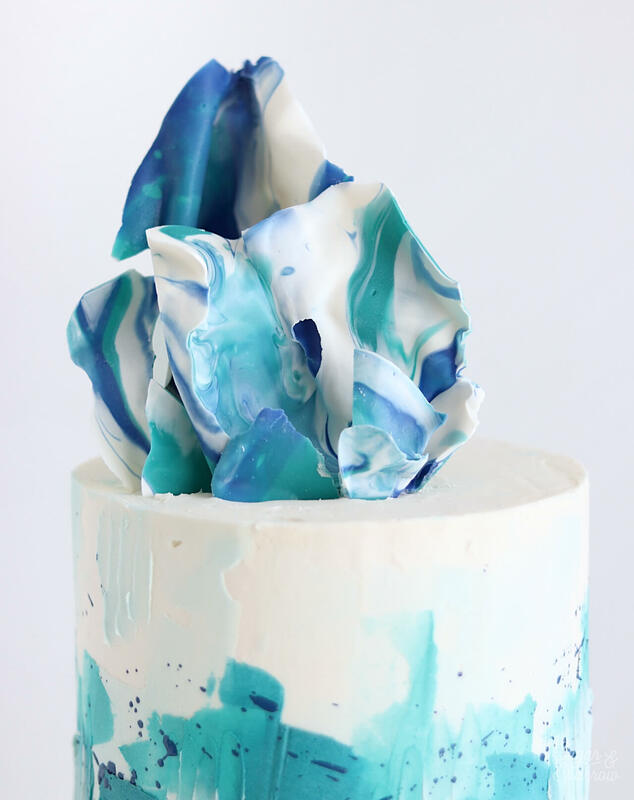 I’ve been an admirer of cakes topped with colorful chocolate sails for years, but it wasn’t until just recently that I tried my hand at making my own! I’m so excited to share this tutorial with you, because it could not be easier to do with the right materials. 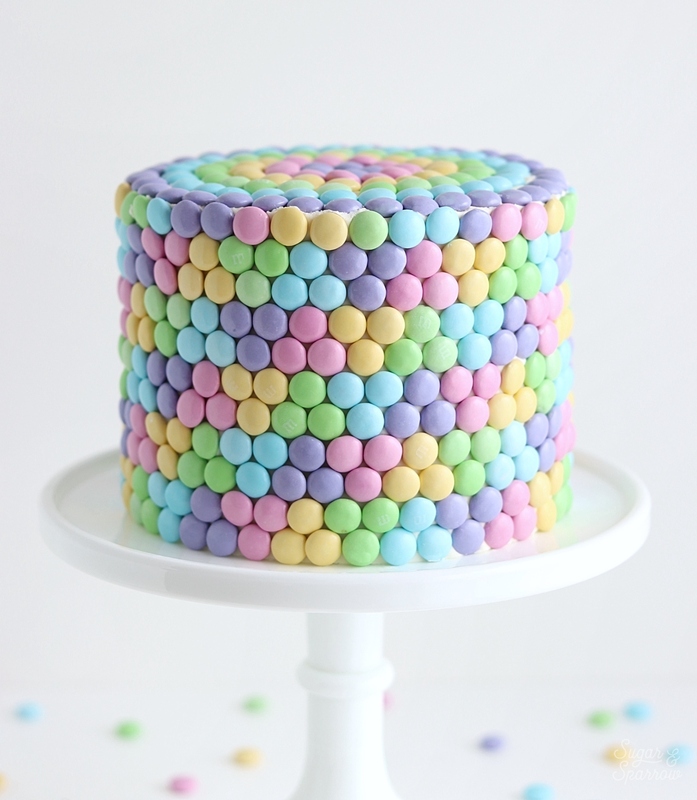 Mainly, some colorful Wilton Candy Melts I found at my local JOANN store. There are so many colors to choose from, you’ll find a color (or combination of colors!) for every look. 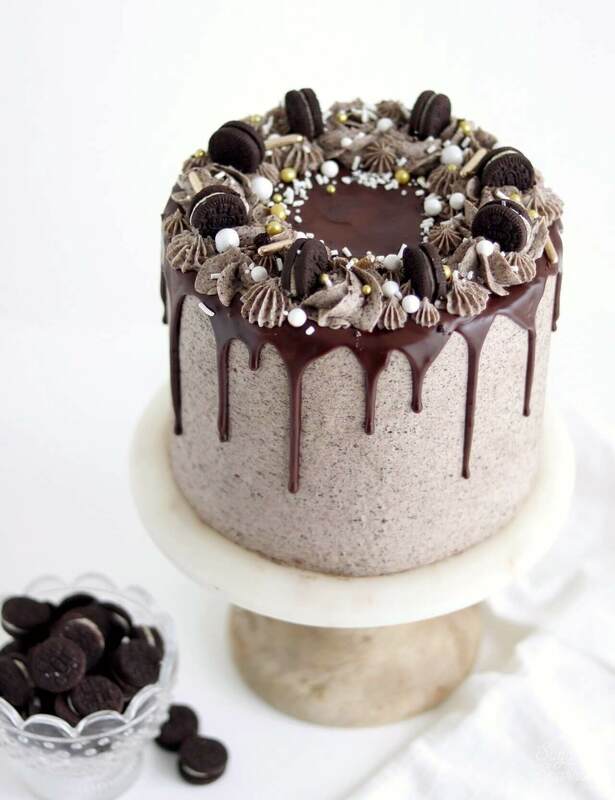 I have this friend who is a total chocolate lover. 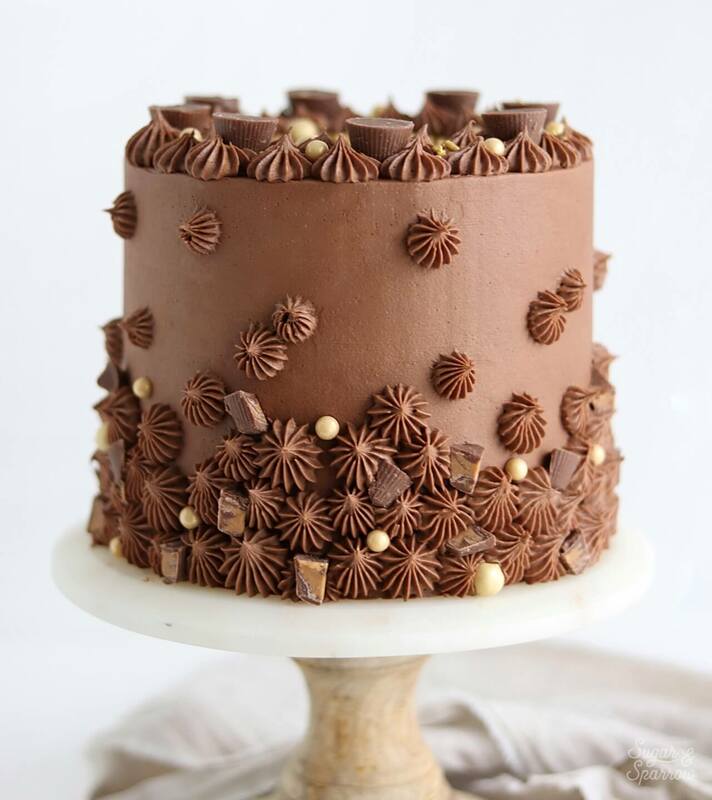 When I asked her what she wanted for her birthday cake, she said, “milk chocolate, white chocolate, any kind of chocolate.” So I decided to make her the ultimate chocolate lover’s birthday cake: layers of my favorite chocolate cake recipe frosted with a flavor ombre that went from chocolate buttercream to white chocolate buttercream. It was to die for. This tutorial is originally a guest post I created for SprinklePop’s blog. 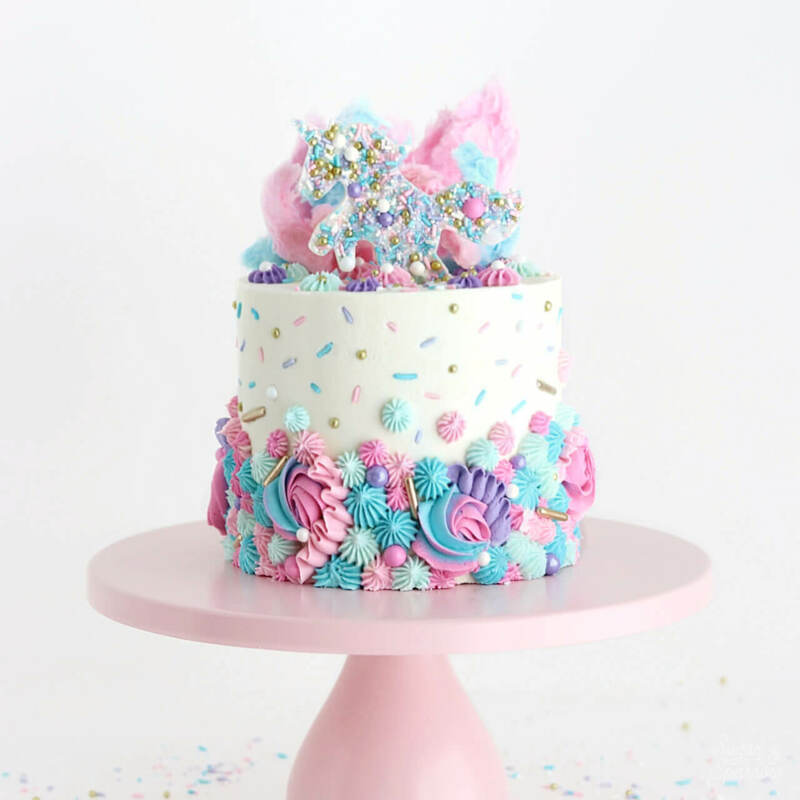 It’s too good not to re-share over here, because this Unicorn sprinkle blend is downright magical and plays such a big role in making this party cake a showstopper. 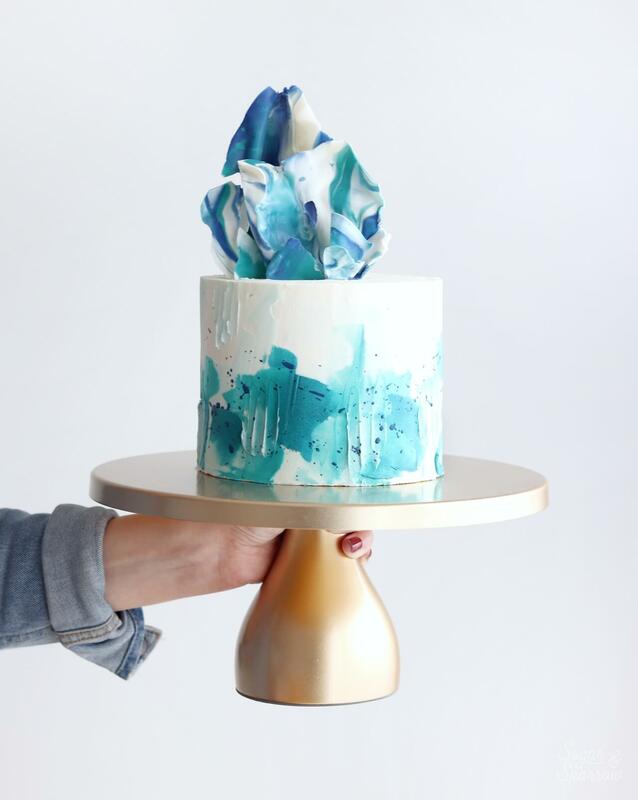 Amalfi Dècor Cake Stand Giveaway! A few weeks ago, Amalfi Dècor sent me two of their gorgeous cake stands and I have been so in love with them. 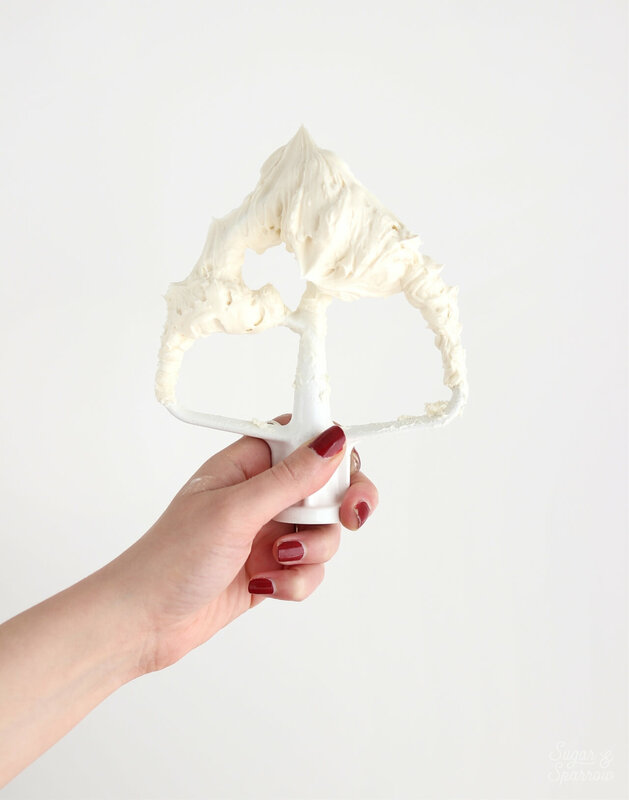 They’ve got a whole collection of beautiful dessert stands that range from modern to elegant, and the good news for you is that I’ve partnered with them for an Instagram giveaway! Now is your chance to win a dessert stand of your choice from the Amalfi Dècor collection, and I just know your cakes and bakes are going to look so fabulous sitting on top of any of these beauties. I dream of Spring all Winter long, and now that it’s only a few days away I can literally feel my excitement level going up! 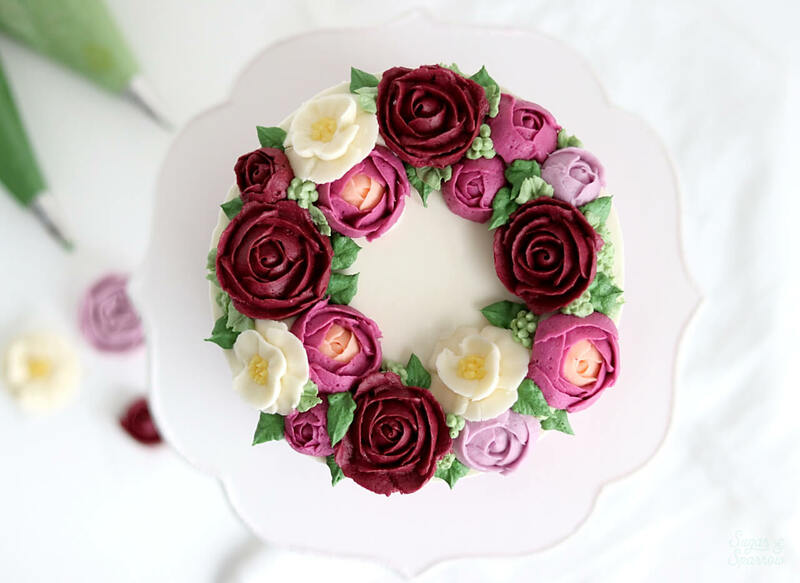 My favorite thing about Spring is the flowers start blooming again, which always gets me in the mood to incorporate buttercream flowers into my cake designs. 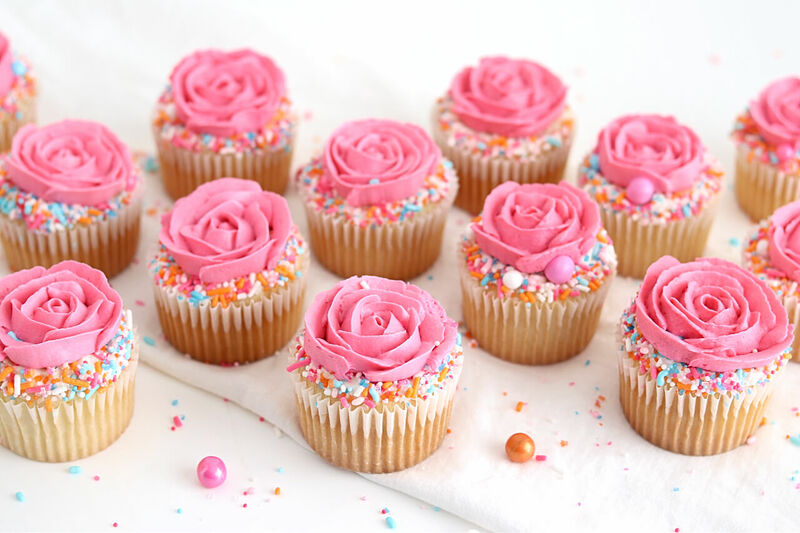 They’re so easy to whip up with the right piping tips, a few flower nails, and some pre-cut parchment paper squares – all of which I found at my local JOANN store! With such a great selection of craft and cake decorating supplies, I always find what I’m looking for. First birthday parties are my absolute favorite, mostly because it’s so much fun to watch a little babe figure out how to eat cake for the first time! My tiniest niece turned one a few weeks ago, and I was so delighted to get to make her smash cake. 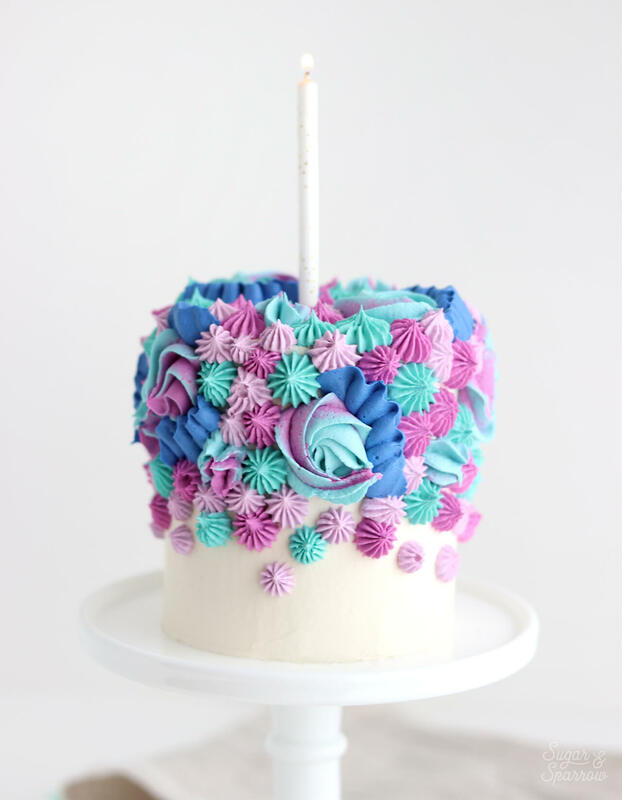 It got me thinking about sharing my best tips on smash cakes with all of you, since they’re super easy to make and the perfect DIY project if you’re planning a first birthday for your little one (or in charge of the cake for someone else’s babe). From the perfect sized cake pans to a great vanilla cake recipe and decorating ideas, I’ve got you covered!